In the last 50 years, IUPUI has evolved into a vibrant urban university with thriving residential communities serving more than 2,400 students. 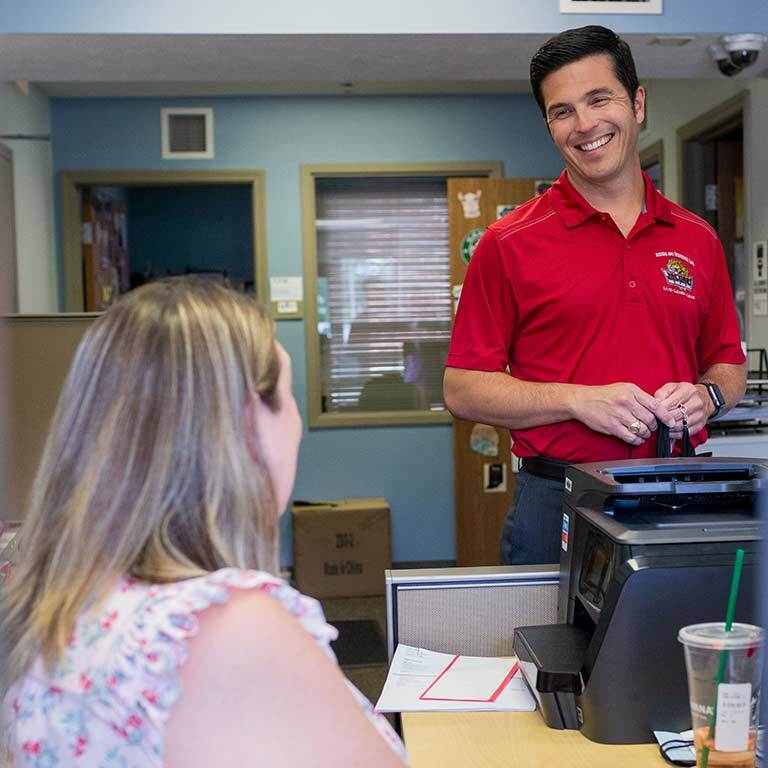 As Associate Dean of Students and Director of Housing and Residence Life, Josh Skillman's job is to make those students feel at home in their IUPUI housing and help them establish and build a strong campus connection. It's a responsibility that Skillman, a native of Owensboro, KY, takes quite seriously. His own college experience was shaped by his residence life team at Indiana University, who were instrumental in helping him adjust and thrive as an undergrad. It was his resident assistant who encouraged and supported him when he was ready to drop out of college altogether. Because of this tremendous personal impact, Skillman has devoted his professional career to student affairs, university housing and residence life. Since his graduation from IU with a master's degree in Higher Education and Student Affairs, he's worked on four different campuses, first at the University of Georgia and most recently at the Georgia Institute of Technology. 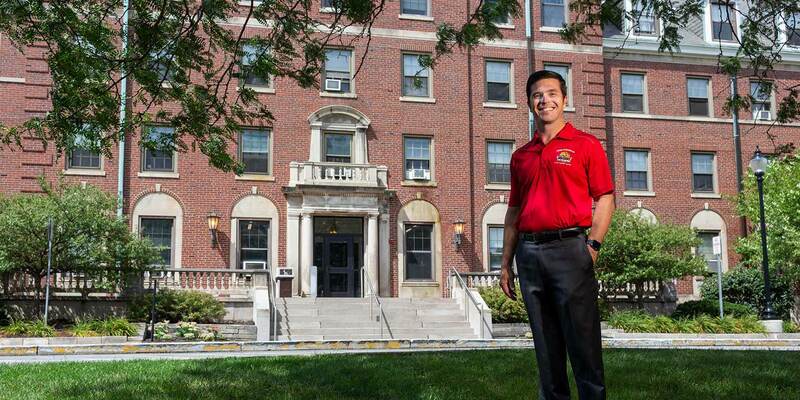 In between, he spent nine years on staff at IUPUI in the Office of Housing and Residence Life. Skillman played a critical role in the opening of North Hall in 2016, ushering in a new era of campus life at IUPUI. North Hall was the first traditional residence hall built on campus since it was established in 1969. In August 2018, Skillman returned to IUPUI as Director of Housing and Residence Life. "My favorite thing about IUPUI is the energy and the passion that the students have here, and how eager they are to work with faculty and staff, and let us be a part of their IUPUI experience," he said. Skillman loves working in housing and residence life because of the opportunity to make a positive impact on students living on campus, as well as the staff members working toward that goal every day. "I hope that the spirit of working together and the passion, excitement, and pride for IUPUI continues to grow over the next 50 years like it has over the last 50. 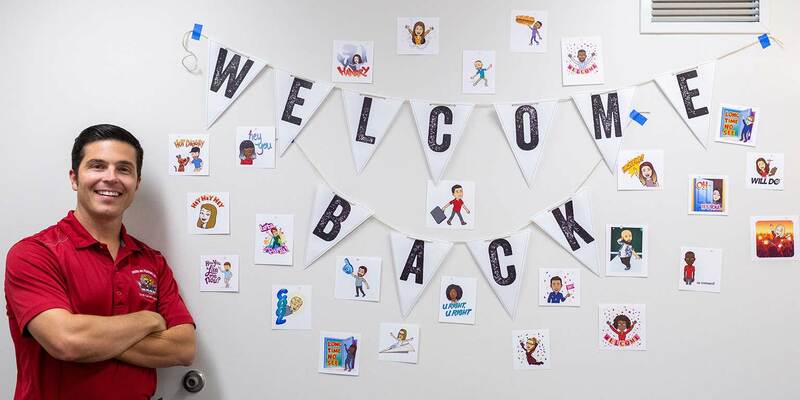 Of course, being a housing person, I hope that our program continues to grow so we can accommodate all of the students who want to live on campus at IUPUI," said Skillman. IUPUI also holds a special place in Skillman's personal life. 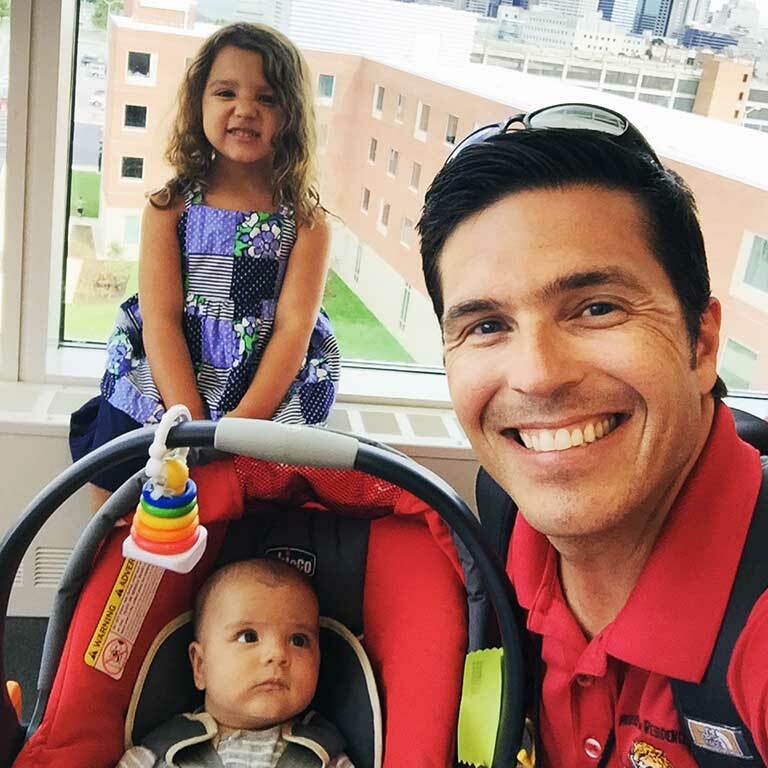 His wife, Sarah, works on the IUPUI campus and their two kids have attended the IUPUI Center for Young Children.